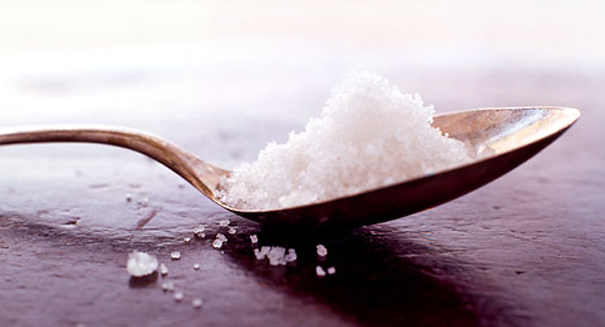 Salt intake may accelerate cellular aging, according to a new study. High salt intake in teens who are already obese may make their cells age faster, a study has found. Cellular changes were noted in teens ages 14 to 18 years old. The study results were presented at the American Heart Association’s Epidemiology & Prevention/Nutrition, Physical Activity & Metabolic Scientific Sessions 2014. Researchers noted that they found that overweight and obese teenagers who ate too much salt showed signs of faster cell aging. The researchers divided the 766 participants into two groups, based on whether they consumed over 4,100 mg of salt per day, or under 2,400 mg of salt a day. Participants in both groups consumed well over the American Heart Association’s recommended daily salt serving of 1,500 mg. Researchers discovered that protective ends of a chromosome called telomeres, which typically shorten with age, appeared to be significantly shorter in overweight and obese participants with a high salt intake, but not in teens of a normal weight with a high salt intake. Zhu explained that overweight teens who would like to reduce their risk of heart disease should think about reducing their salt intake, which may be easier than trying to lose weight. Zhu noted that a lot of salt comes from processed foods, and urged parents to prepare fresh, healthy foods more frequently.